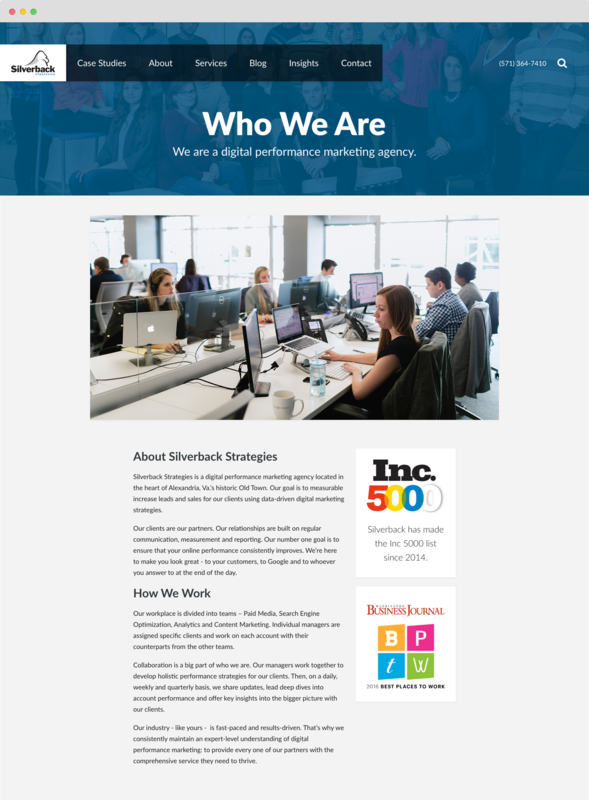 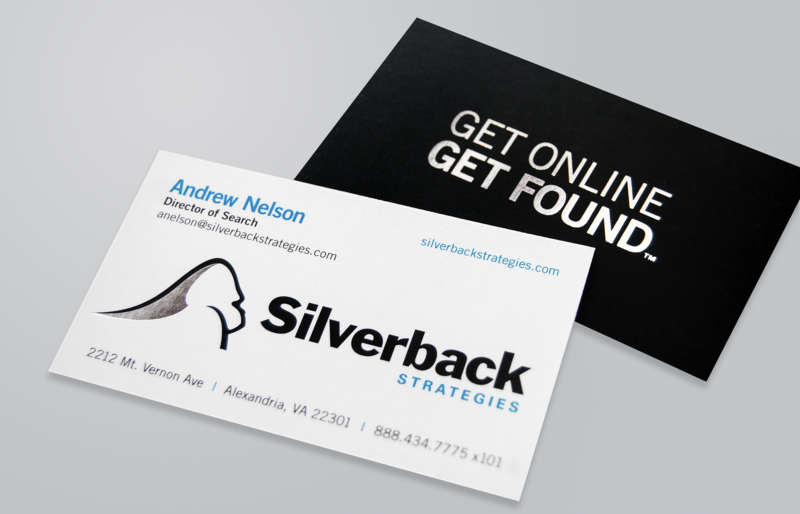 Silverback Strategies is a digital performance marketing agency located in the heart of Alexandria, Va. 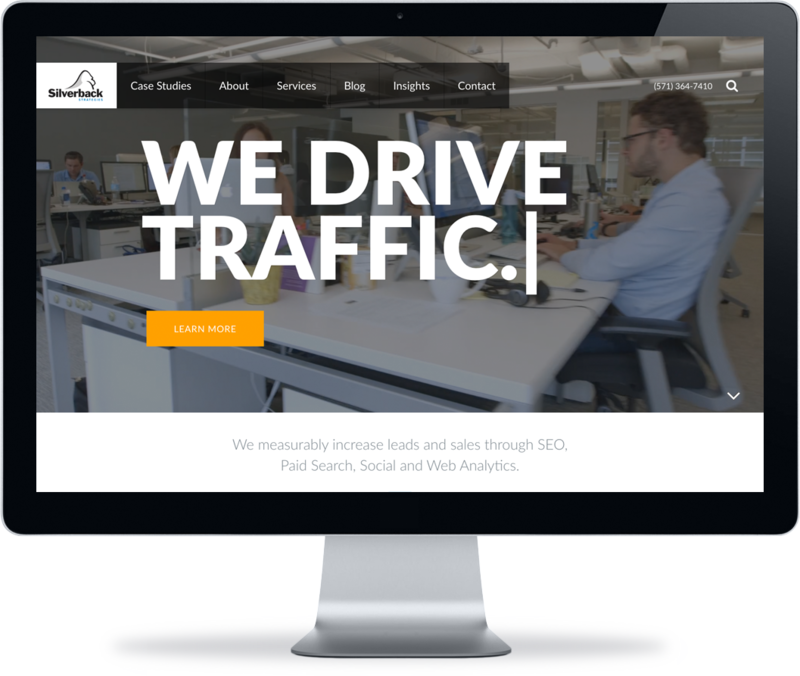 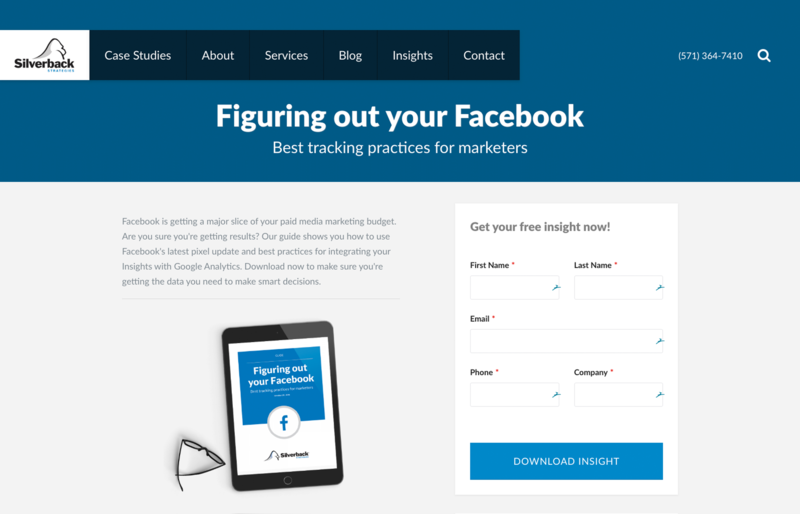 They approached Veri to develop a brand identity for their startup was reflective of their modern approach to search marketing. 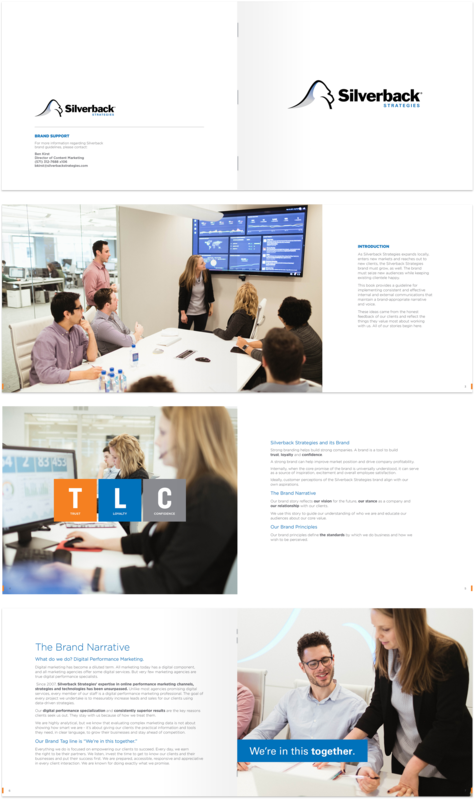 We created a new logo, collateral and a website that included case studies of their most valuable clients. 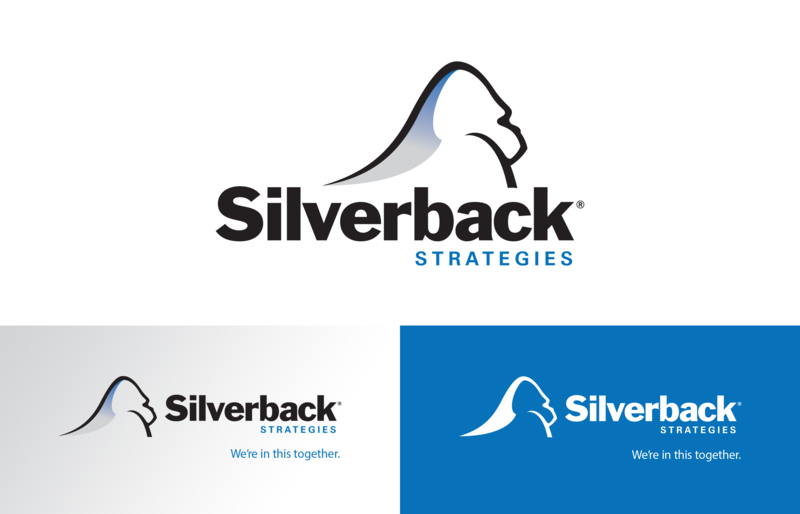 The growth of the company over a period of a few years was staggaring. 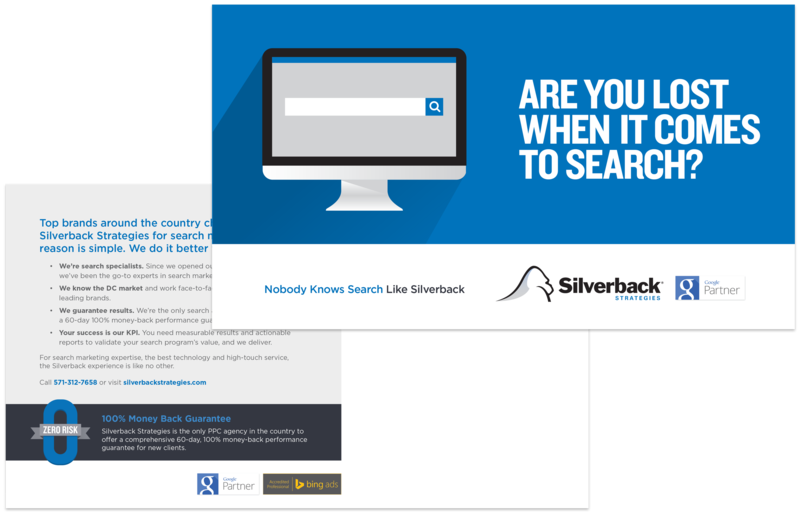 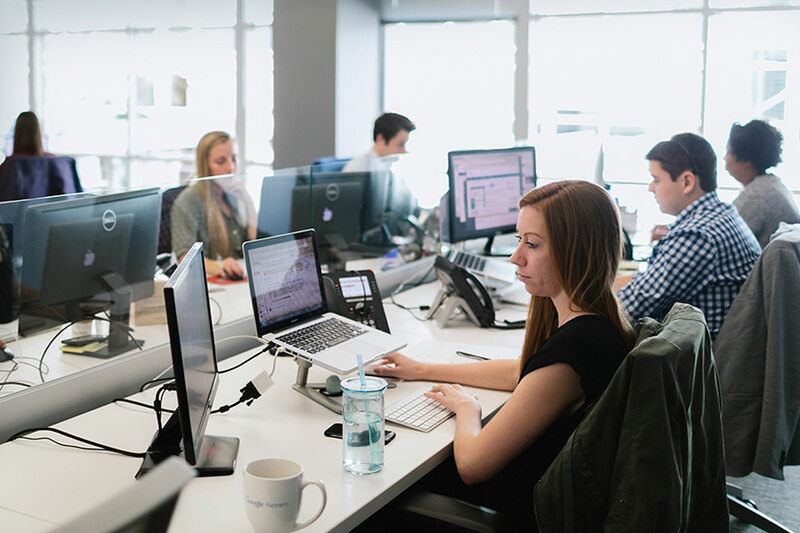 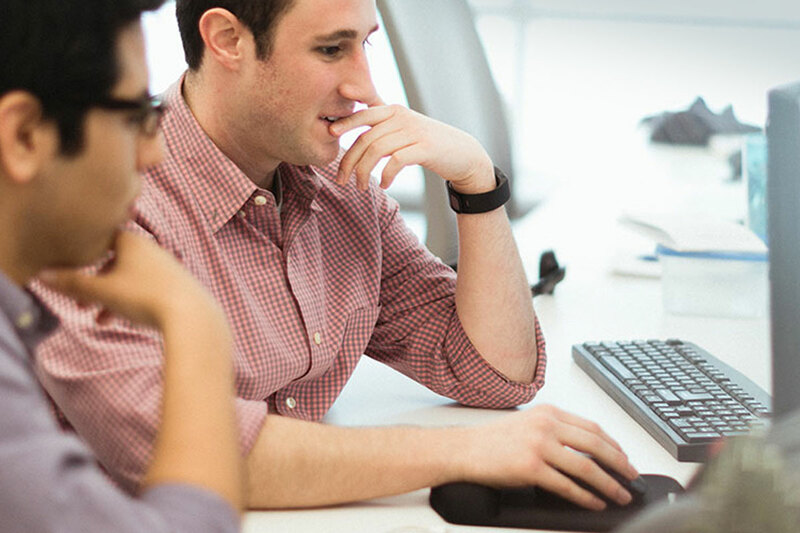 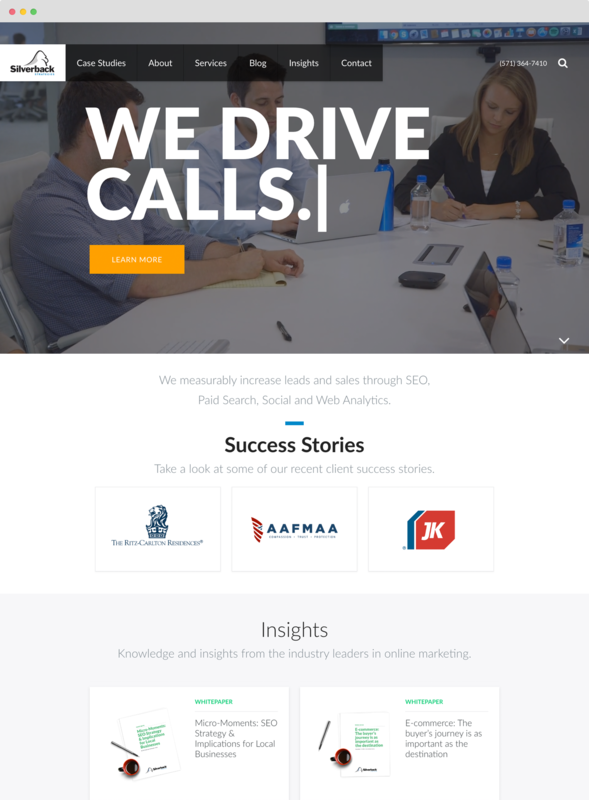 Our work helped propel them to one of largest search companies nationwide.